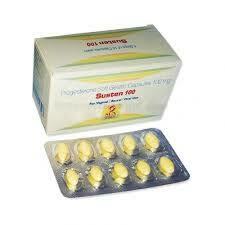 Hydroxyprogesterone Caproate is reduce the chances and risk of having a premature baby delivery. 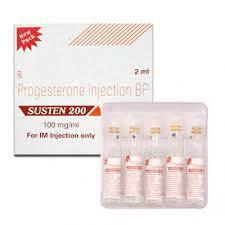 The main ingredient of Proluton depot is Hydroxyprogesterone which is manufactured synthetically. Women around the world use this drug to reduce premature delivery. It is used to reduce the risk of having a premature baby delivery which takes place in 36 weeks or less. In women with one baby or who have earlier delivered a premature baby. 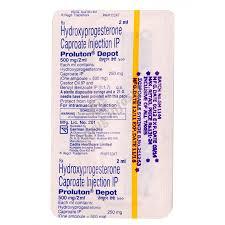 Hydroxyprogesterone caproate is a hormone, used to reduce the risk related to having a premature baby delivery. 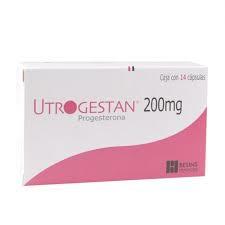 Premature delivery happens due to lowering of Progesterone levels in women, which is the most important to maintain pregnancy. Proluton Depot thus helps in maintaining the level of progesterone and prevent premature labor (delivery in under 36 weeks of pregnancy. 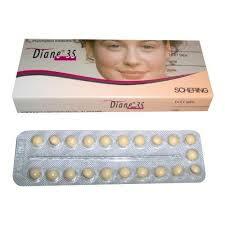 Before taking this drug or initiating the therapy you should consult your gynaecologist. Patients having diabetes should examined regularly. 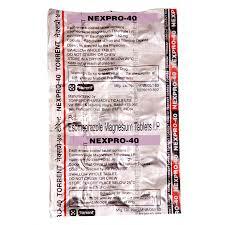 If you are having any pain around upper abdominal area when you are under this drug then get it checked by your doctor ASAP. You might be having enlarged liver or liver tumour. You should follow as required or prescribed by your doctor. Regularly visit your doctor for examination and test. Proluton Depot is injected directly into into the IM. There might be some short lasting reaction like coughing, breathing issues. To reduce these chances you should inject the solution slowly. For how long I need to take it? You have to take as long as your doctor asked you to take it. Follow his direction and prescription strictly. Contact your doctor to know the correct time length of your whole treatment. As it is dependent on the progress you make. Ask your gynaecologist to maintain your progress report. I missed my dose, what to do now? If you missed your dose, take your dose immediately when get to remember about it. Never take double dose even if its time to take the next dose. If you think so may have any issues after taking the medication, contact your doctor immediately. No effect found yet. 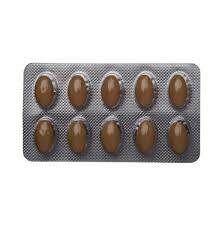 Store your medicines away from direct sunlight. Keep under cool and dry place. Keep them away from your children.